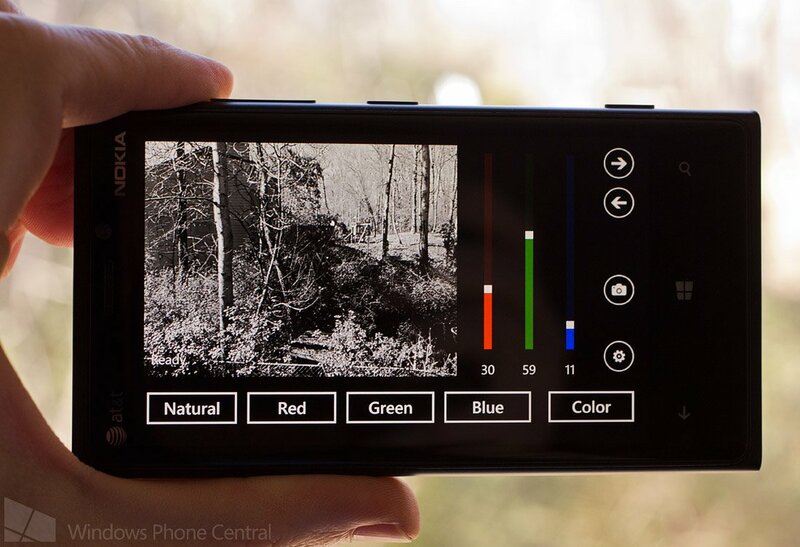 BW Camera is a Windows Phone app designed to take black and white images. It's a rather nice photography app that allows you to capture images from default settings or tweak the relative amounts of red, green and blue channels to match your own tastes. 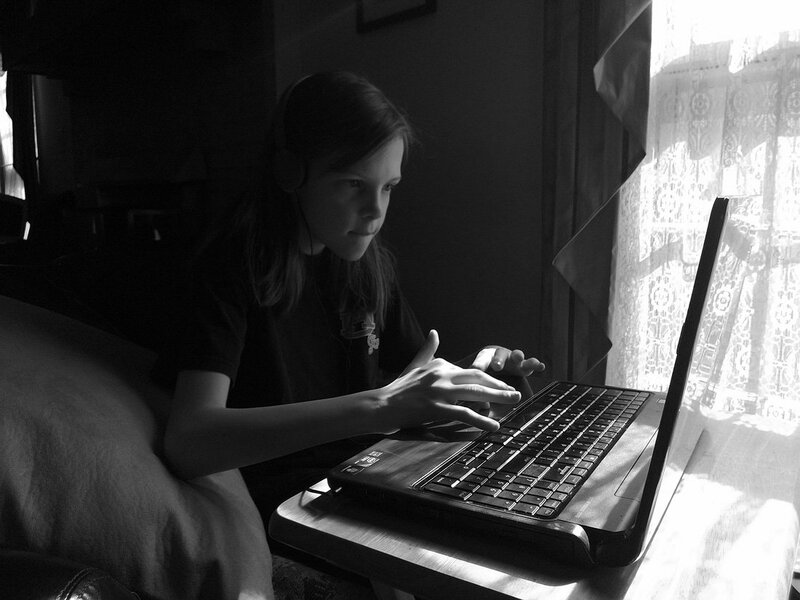 Black and White photography has always been an interest and BW Camera does a good job of capturing gray scale images. 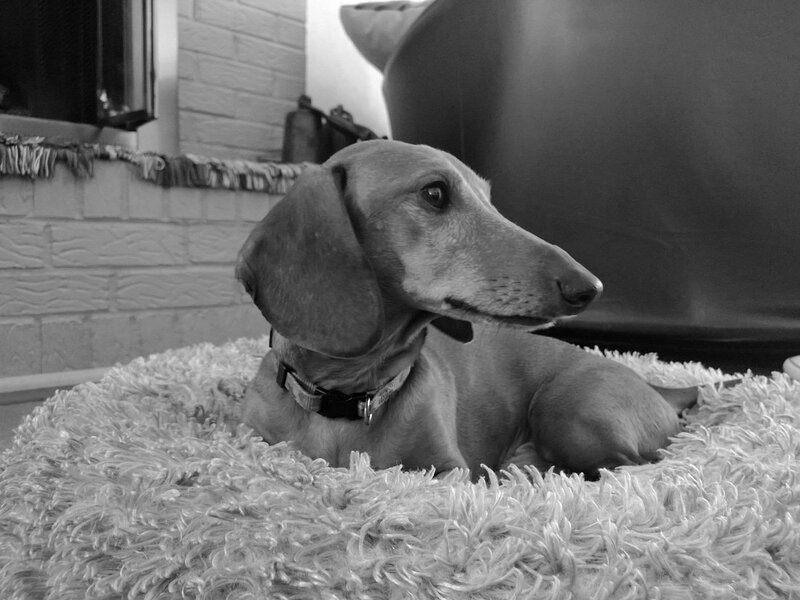 There's still some ironing out to do but BW Camera is a nice addition to the Windows Phone photography library of apps. BW Camera is a rather simple app with your main page set up to tweak the color channels, shoot in a default "natural" setting or capture your images in color. The arrows in the upper right will send you to a preview screen of your most recent image (to the left) and go to a full screen view finder (to the right). You can also to screen swipes to switch between the views. You capture your image by tapping the on-screen button or hardware button on your Windows Phone. BW Camera also supports tapping the screen to capture the image. You also have options to rate the app and view the about information from the settings menu as well. There are no options within BW Camera to share images (email, Twitter, SMS, etc.). For that you'll have to head over to your Pictures Hub for sharing options. Image quality was nice and for the most part, BW Camera ran smoothly. However, there were a few times where an Error A32 was generated preventing the image from being saved to your Pictures Hub. A follow up screen explains that saving the JPEG at a higher quality may be the cause and recommends setting the quality to 85 to avoid the errors. The error wasn't generated with regularity to cause you to pull your hair out but it could cause you to miss a shot. In lowering the quality from 100 to 90 still maintains the "best" quality (an 85 is considered "good" quality) and did seem to wipe out the errors. Hopefully the developer will address the stability issues in the next update. I have always held an appreciation for black and white photography. B&W pictures rely on content and composition to make the impact while color images can make up for decent content by having popping colors. BW Camera goes a little further than just applying a gray scale filter on images by letting you tweak the various channels. If you like B&W photography, BW Camera is worth checking out. There is a trial version of BW Camera available that will let you get a feel for things but won't let you save images. 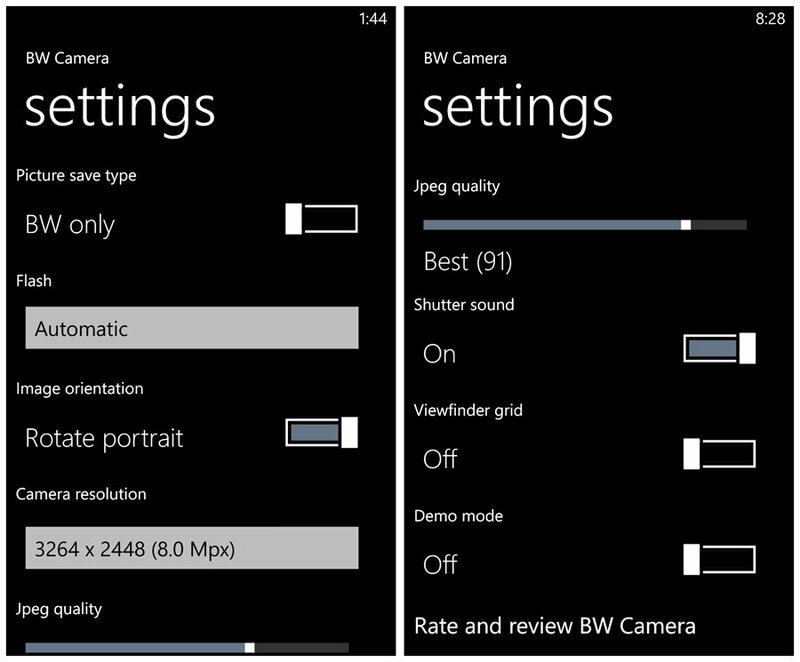 The full version of BW Camera is currently running $1.29 and you can find it all here in the Windows Phone Store.